Zachary Elementary School » Congrats to Coach Lee! 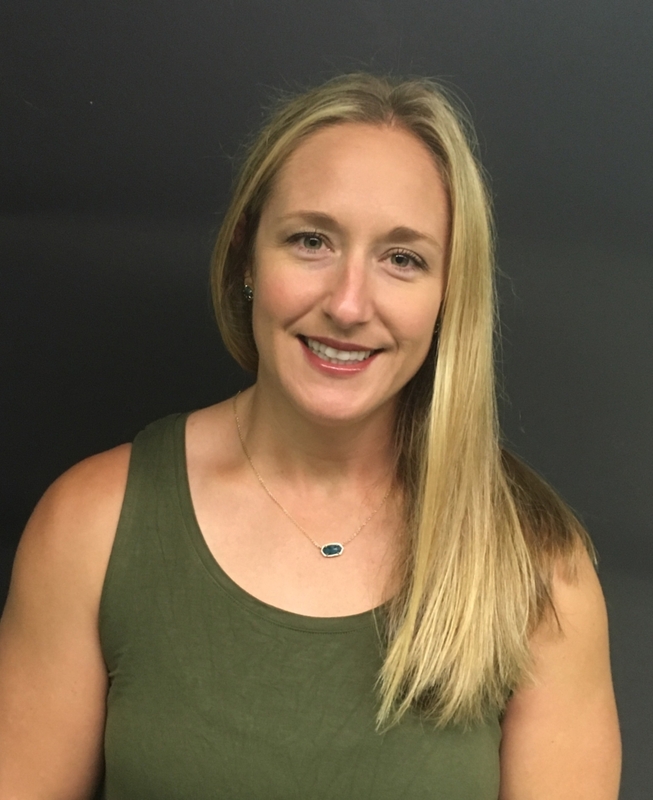 The Louisiana Association for Health, Physical Education, Recreation, and Dance has selected ZES coach Kerri Lee as the Elementary Physical Education Teacher of the Year for the state of Louisiana. She will now move forward as a nominee for Southern District Elementary Physical Education Teacher of the Year. Wow! We’re so proud of you, Coach Lee!